First of all, let us say it gets easier and more efficient each time to get our Malaysian Passports renewed and this time was no exception. 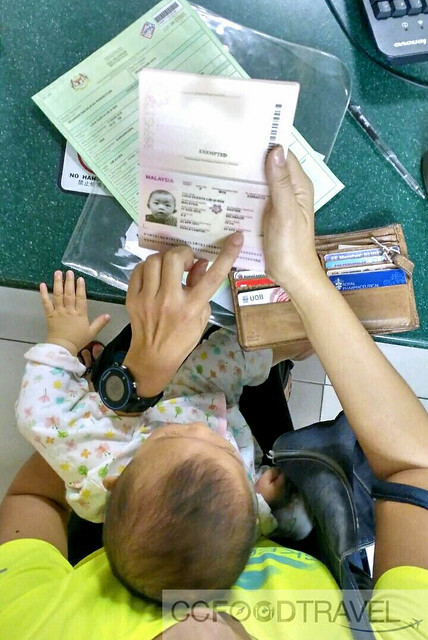 This time, it was to apply and get a Malaysian Passport sorted for our 8 month old Baby. We did it at Kompleks Kementerian Dalam Negeri (Ministry of Home Affairs) at Sri Hartamas, KL. We were in and out of the place in 1.5 hours. Here’s how we did it. For families with babies, it is actually very speedy, as the push you to the front of the queue. But it still pays to be early because if you miss the announcement by the official for babies and elderly to move up the line, then you will be stuck at the back anyway. 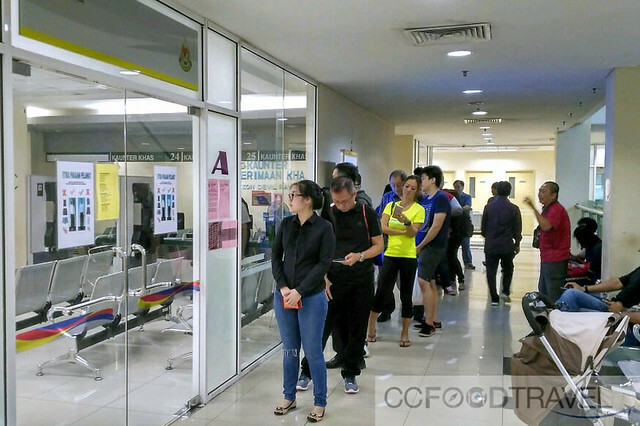 The first counter you are called to is for you to hand in your baby’s birth cert and for them to check the mother’s MyKad. You will need to submit photocopies of both plus show them the ORIGINAL. Then you will be called to a second counter to (a) take your baby’s photo (b)measure your baby’s height. It is better to dress your baby in dark colors as it stands out against the white background. The photo is also in black and white so contrast is better. However, if your baby is dressed in a light-colored top, don’t worry they have a cloak to drape over baby for the shot. You will then be called to the payment counter to pay. 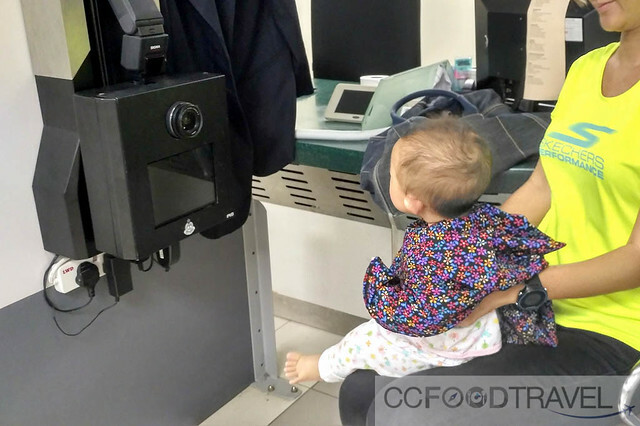 As of now, there’s no longer baby or children under their parent’s passport. All kids who plan to travel abroad, are required to have their own passports. 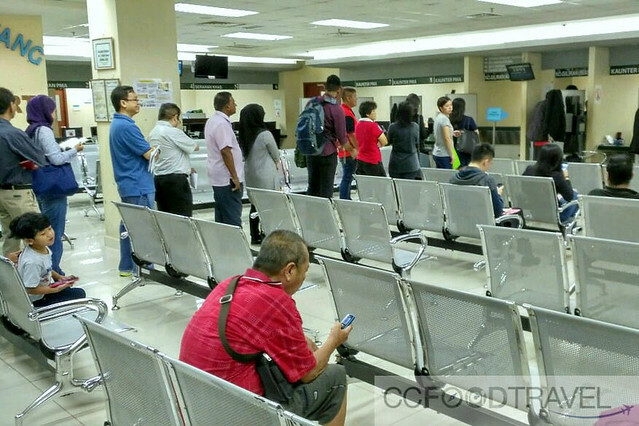 Once you have paid, it’s 1 hours wait (exactly) to get your passport. Once you’ve had your breakfast, it’s time to return to pick up your passport. Check everything is in order (that they’ve spelt your baby’s name right etc..) and that you have back all your Original documents with you. 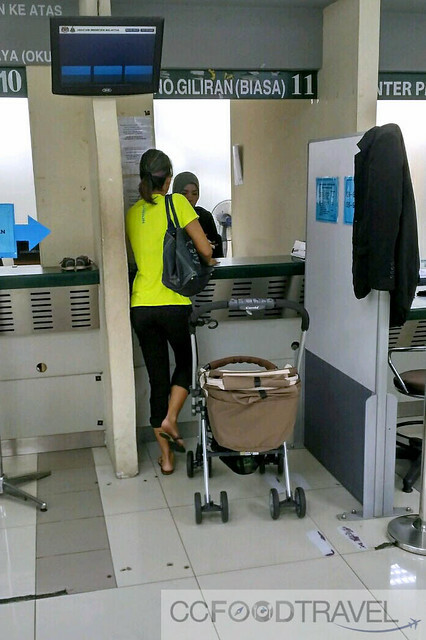 Your baby’s passport is valid for FIVE years. For nursing moms, there’s actually a nursing room right at the corner of waiting area which is superb. Props for being so nursing mom and bubs friendly! Done and dusted – basically in at 730am and out by 9am on a Tuesday. We applied and got our Baby’s Passport done in 1.5 hours. It was super efficient. Breaks for 12:15 to 2:45pm on Fridays. Do you need to fill up any forms prior? Hi. 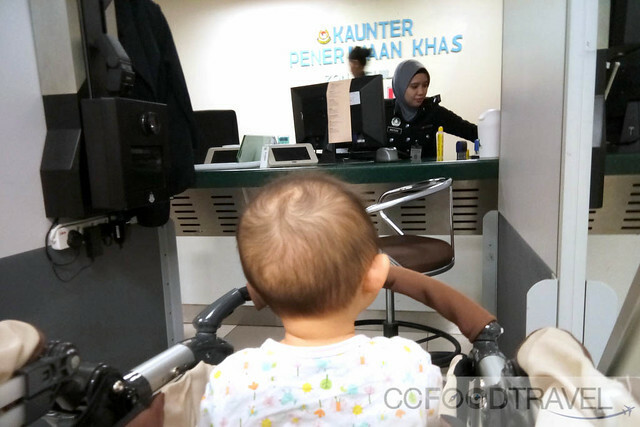 In getting a passport we need to present the mykid of my baby also?